Situated just an hour drive to Melbourne and 8 minutes to Daylesford this outstanding lifestyle property is situated in Sailors Falls. The property is substantially cleared, near flat, zoned Farming and offers many opportunities and would be suitable for horticultural pursuits- such as truffles, vineyard etc and would be the ideal site for a country retreat. Approx. 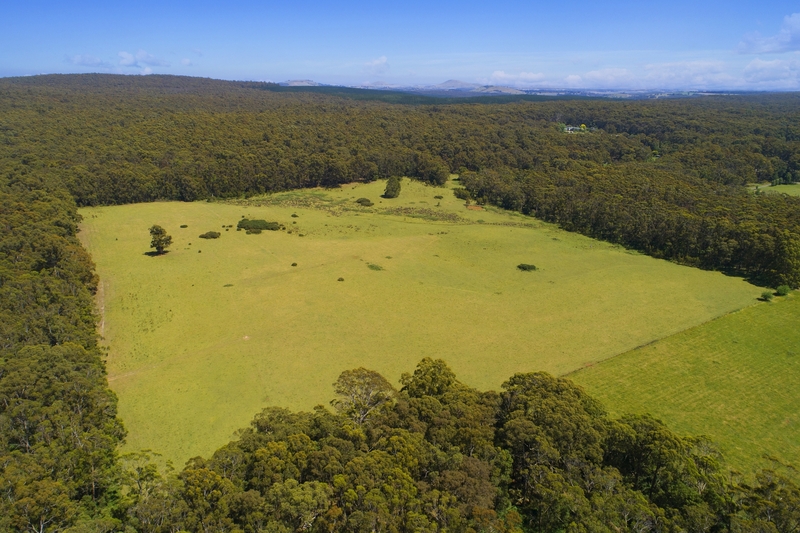 35 acres [ 14.24 ha] of highly fertile, well drained volcanic soils abutting lush forest with old growth trees. Inspections are highly recommended and available by private appointment.